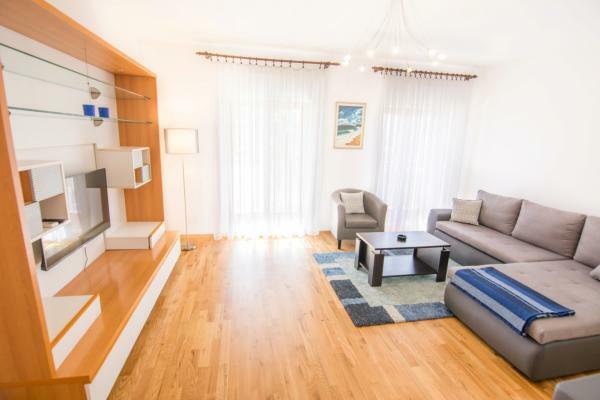 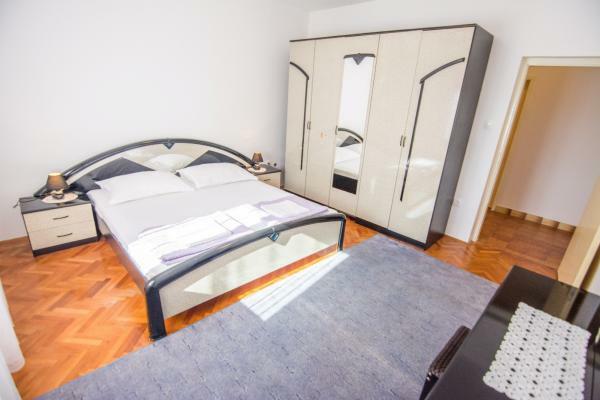 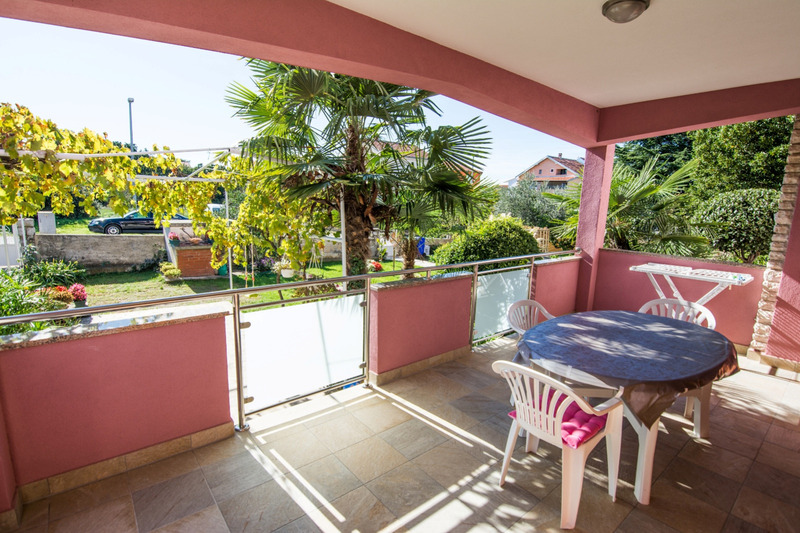 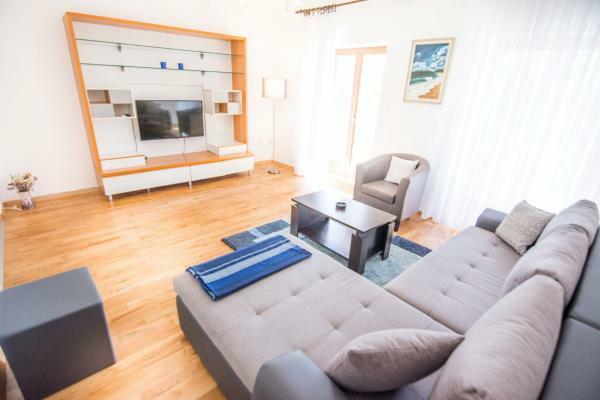 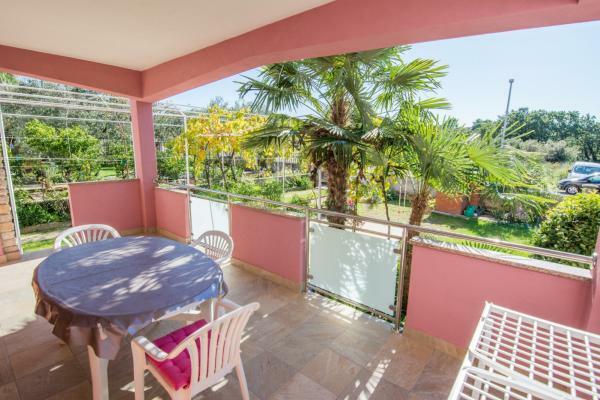 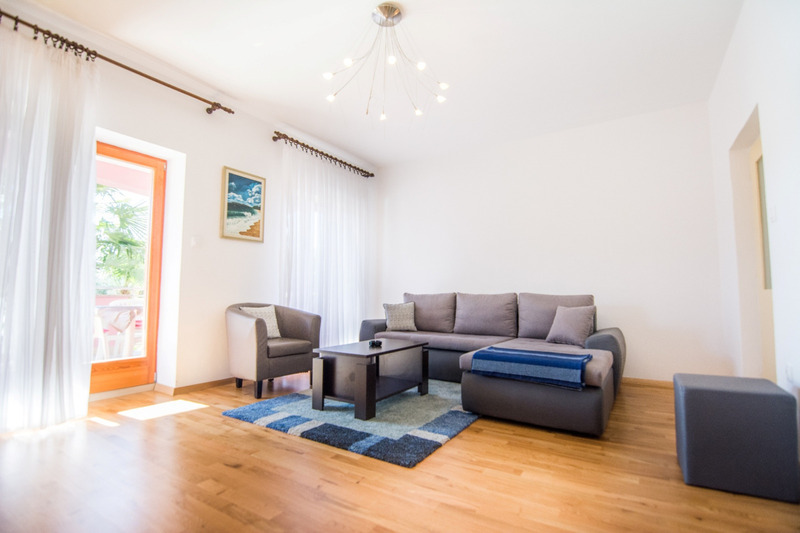 Bright and modern holiday apartment Vera 2, placed in a family house, located in the peaceful street of Biograd, yet not far from the town center or the beach. 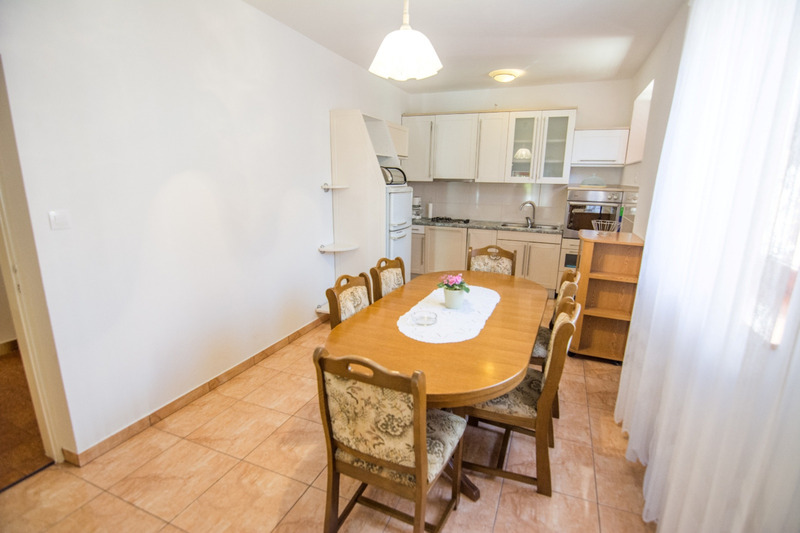 The holiday apartment Vera 2 for maximum 6 persons, on the ground floor of the house, contains two bedrooms, both with a queen bed, and a couch for 2 more people in the living room. Bright living room with kitchen, and one bathroom with shower, bath tub and toilet, as well as a spacious covered and furnished balcony. 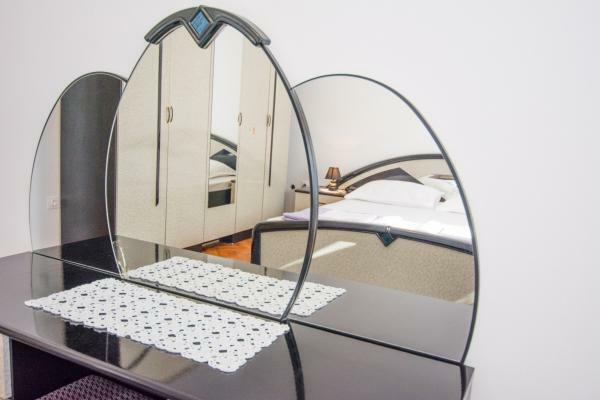 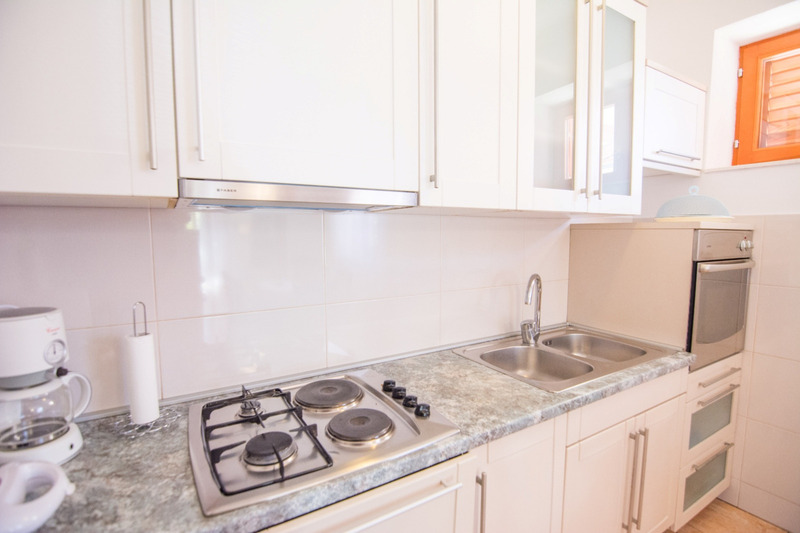 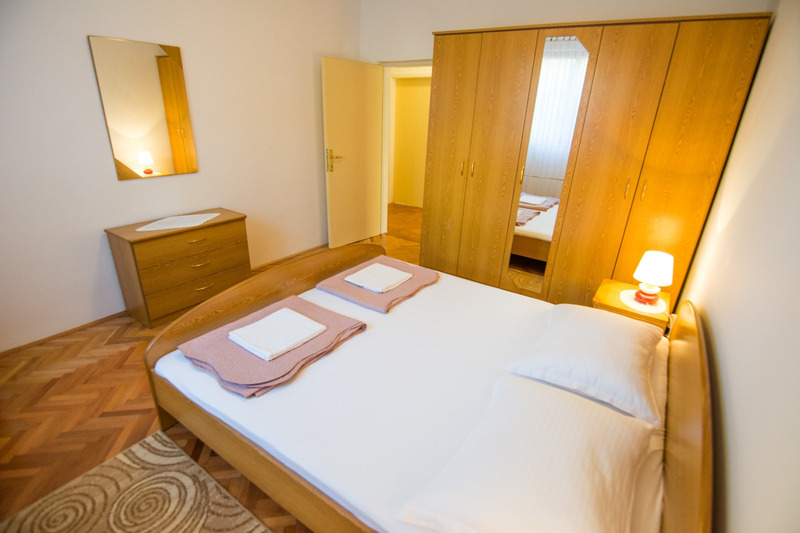 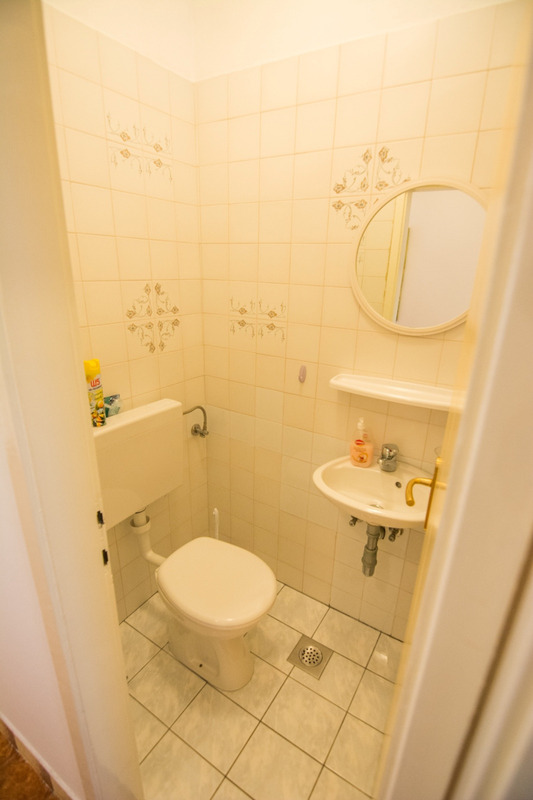 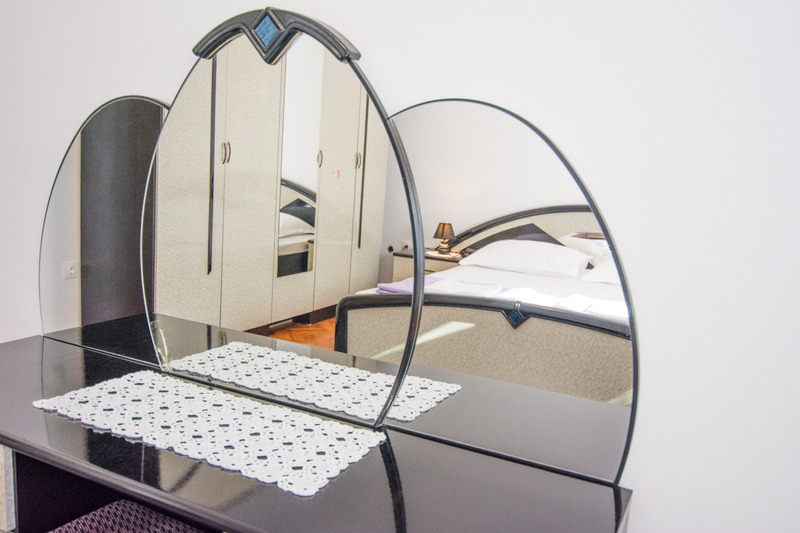 The equipment of that apartment, besides bed-linen, bathroom and kitchen towels, cookware, crockery and cutlery, also includes SAT-TV, Wi-Fi (WLan) internet connection and air-conditioning (free of charge). 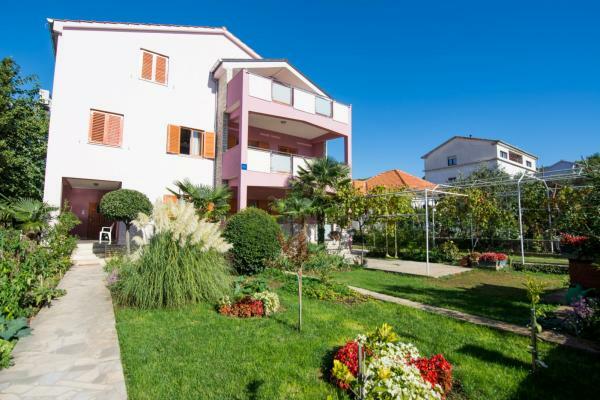 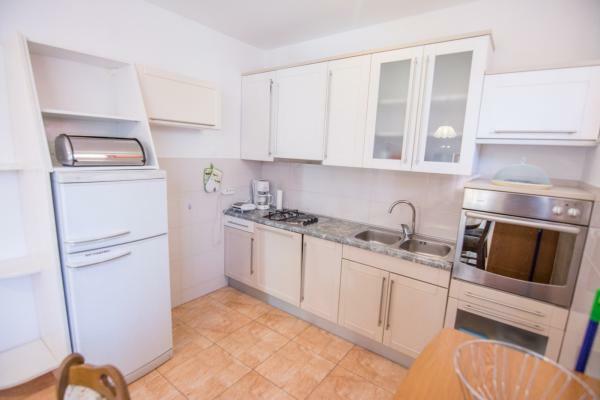 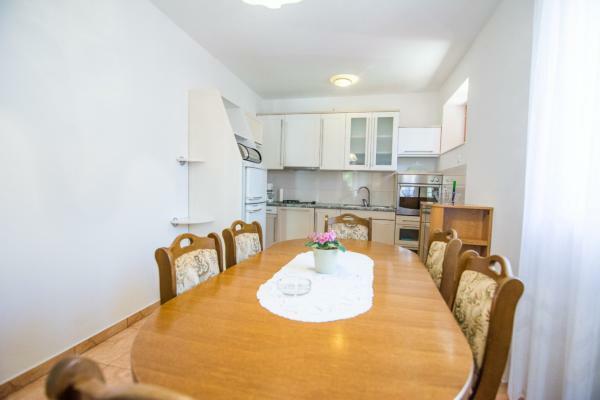 This house may offer you yet another holiday apartment to rent in Biograd, with two bedrooms, for 4-5 persons, presented here.